Disclosure: I’ve been provided with complimentary accommodation in exchange for this blog post however all opinions are my own. 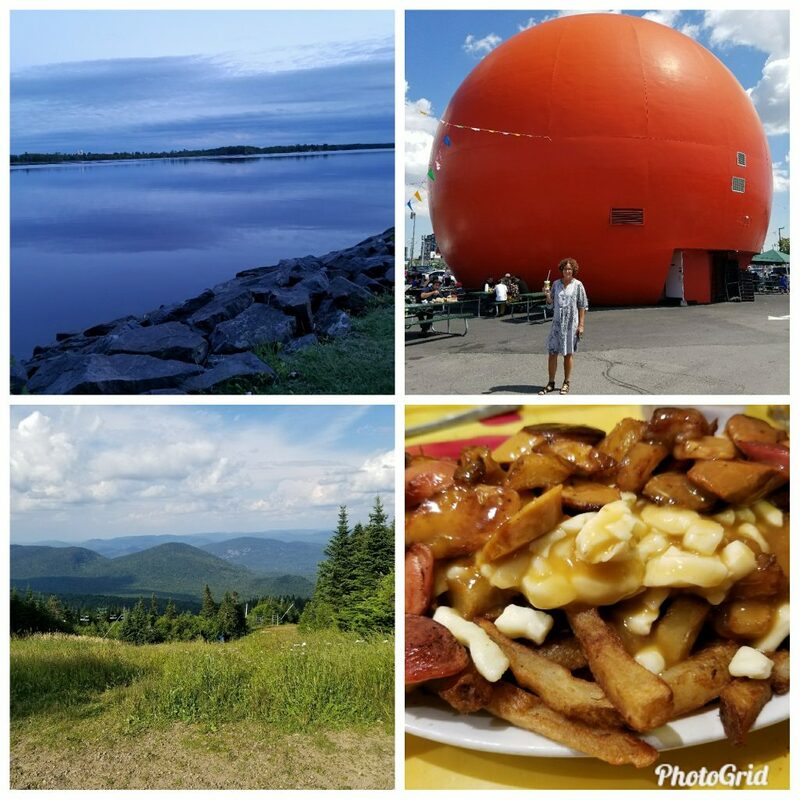 In August I took a wonderful road trip to Montreal and to the Laurentian Mountains. 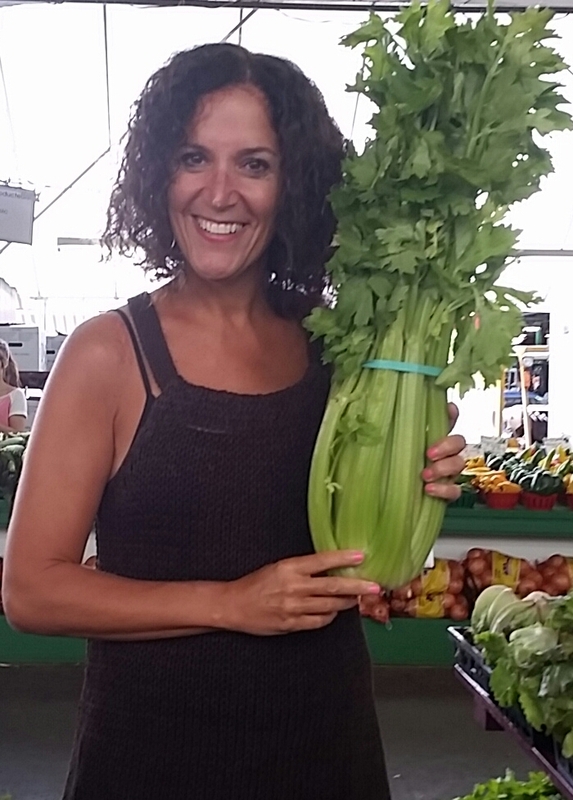 It was a week full of food and relaxation. 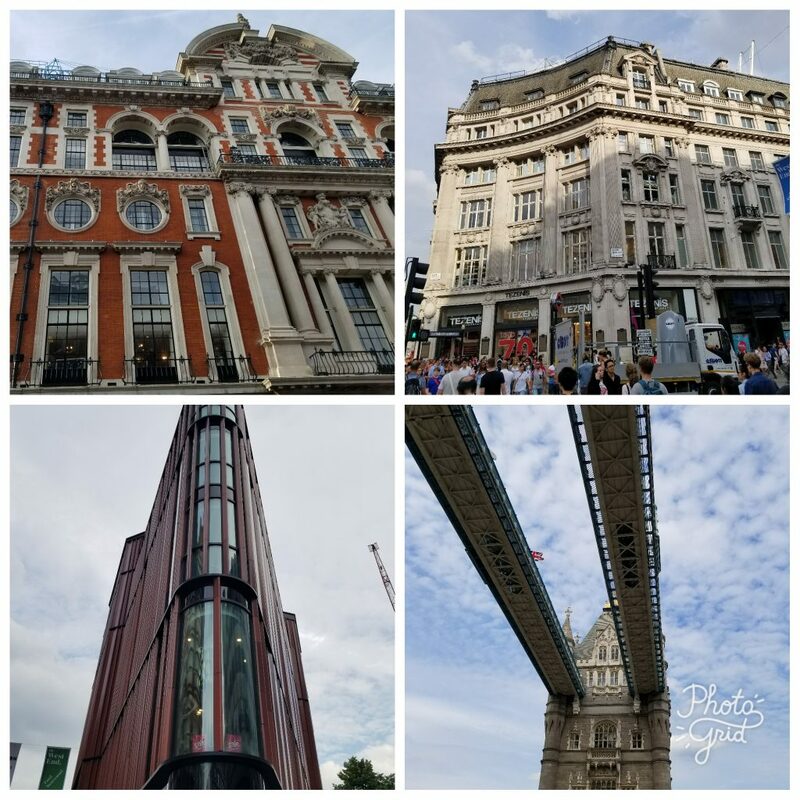 At the end of August I went to London, England for two days to attend a fabulous family wedding but I also managed to do squeeze in some sightseeing. 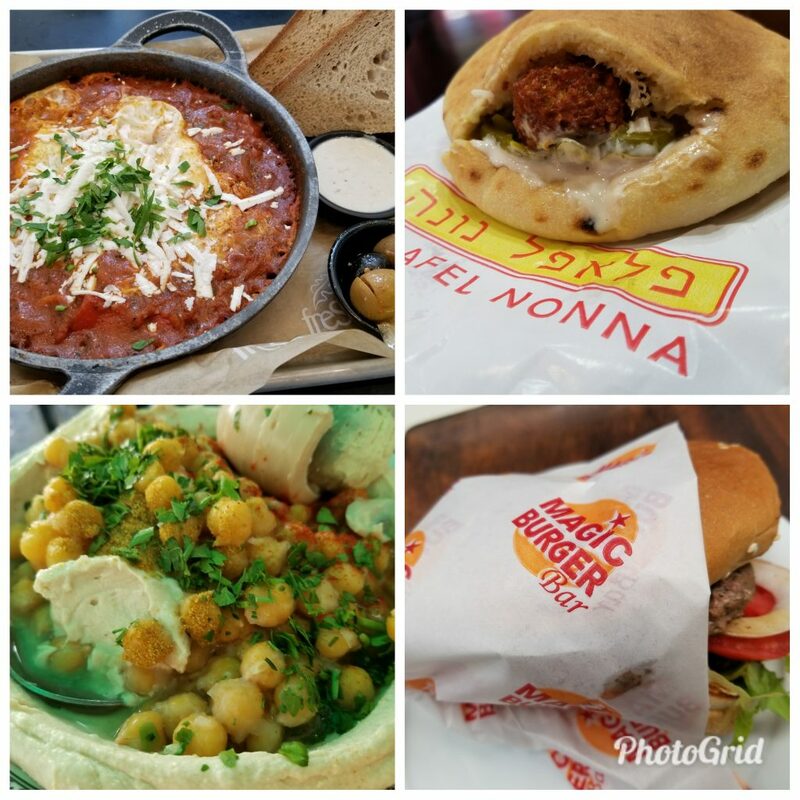 From London, I travelled to Israel to hang out on the beach, eat as much shakshuka as I could and visit family and friends. 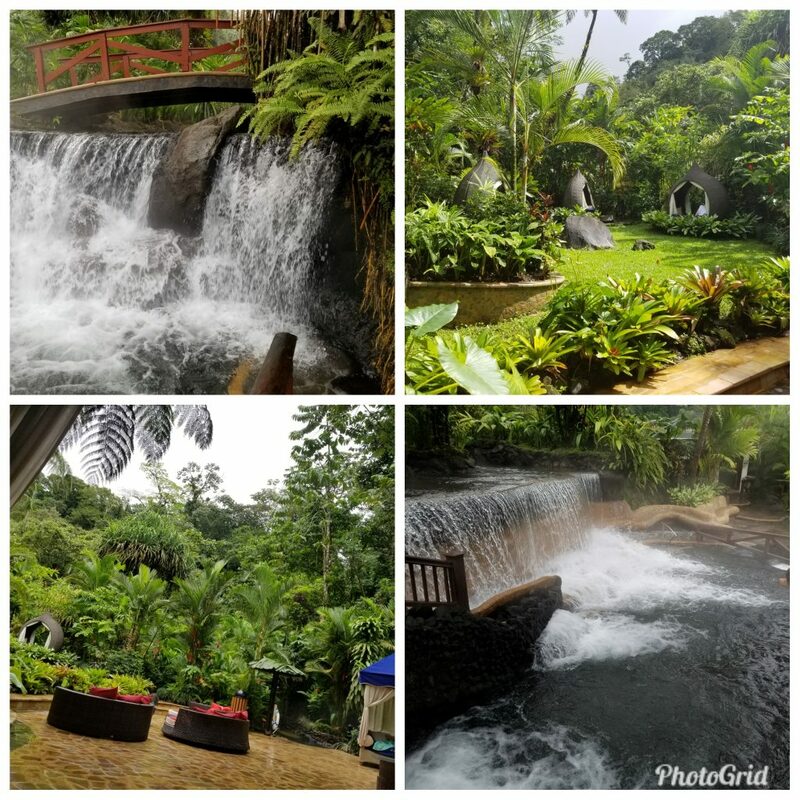 In January I went to Costa Rica for 12 days of adventure as we visited Nosara, Monteverde and La Fortuna. 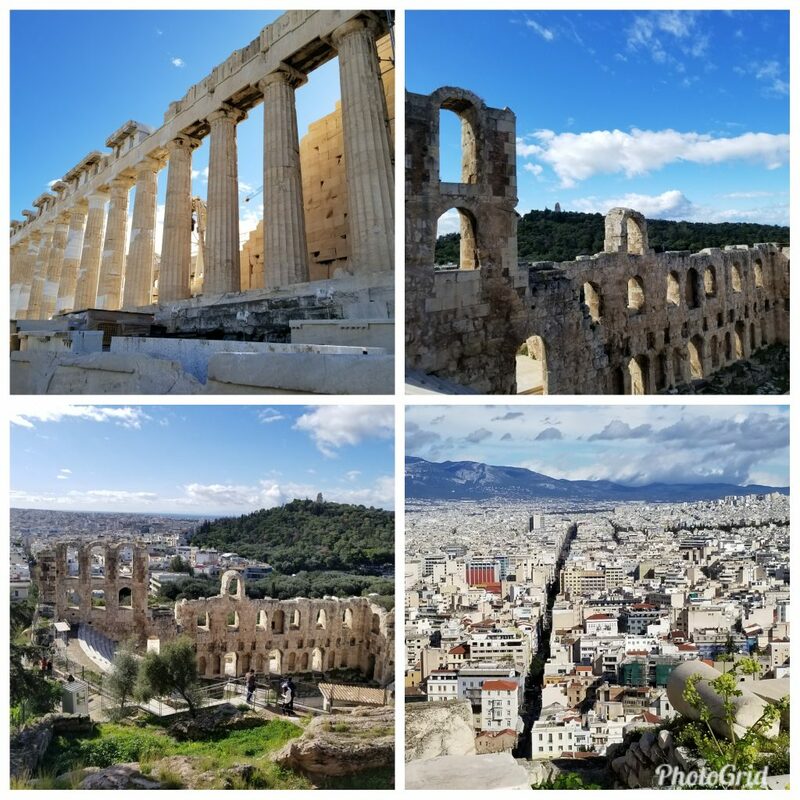 In February I went to Athens/Crete for 10 days to hang out with my daughter. As you can see, I LOVE to travel. Seeing as I love travel so much, I subscribe to a lot of “emails” from a variety of different brands, airlines, etc so I can stay on top of every promotion. This enables me to save some $$ and everyone likes to save money right? 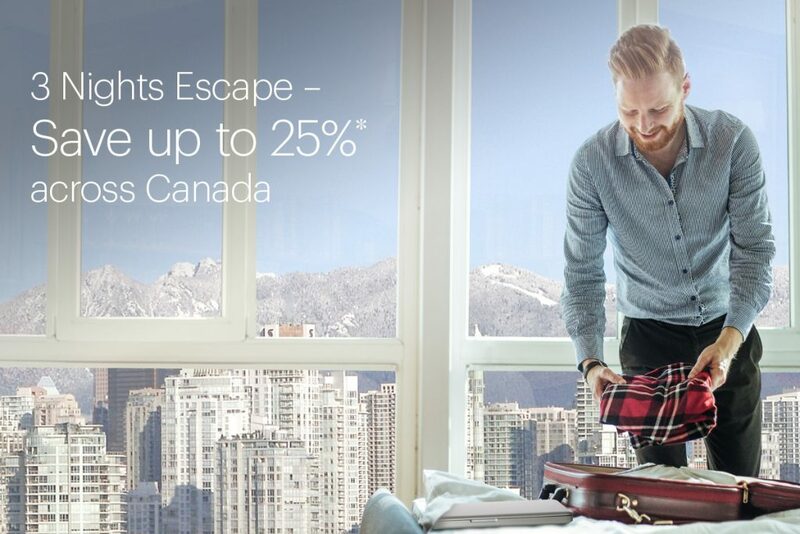 So, here’s some news: IHG just announced its 3 “Nights Escape” promotion where you can save 10%-25% on your accommodation at more than 150 participating hotels in Canada. Please note the sales ends at 8 p.m. EST on Friday, April 13, 2018, and for a minimum of three-day stays through to June 15, 2018. I just love these “3 Nights Escape” promotion as I’m a big believer that sometimes you just need a few days to totally feel “relaxed and removed” from your everyday routine. 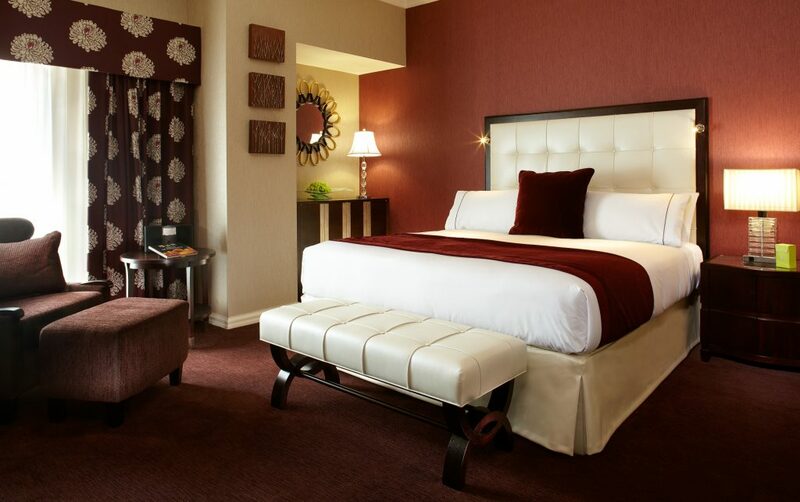 Participating hotels include guest favorites like the InterContinental® Montreal or the newly renovated Crowne Plaza® Fredericton-Lord Beaverbrook. You can take extra time at the Candlewood Suites® Calgary Airport North, or stay right on the water at the beautiful Holiday Inn Express® Windsor Waterfront. Want to see the sights? Take advantage of all Canada’s cities have to offer by staying at either the Holiday Inn Express Toronto Downtown or the Holiday Inn® Hotel & Suites Vancouver Downtown. You can book your 3 Nights Escape here. Other cool facts: IHG franchises, leases, manages or owns more than 5,300 hotels and nearly 800,000 guest rooms in almost 100 countries, with nearly 1,700 hotels in its development pipeline. 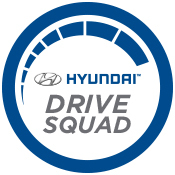 IHG also manages IHG® Rewards Club, our global loyalty programme, which has more than 100 million enrolled members. I grew up with a Baskin-Robbins location a few blocks from my middle school and high school. I have many memories of grabbing a Peanut Butter ‘n Chocolate ice cream cone during a “spare” with my childhood best friend who also shared the same excitement for ice cream. Decades later, I still love Baskin-Robbins. I recently read their 2016 National Ice Cream Month survey that states, four in ten Canadians enjoy ice cream at least once per week. I’m one of those four!! Other findings from the study: most Canadians prefer their ice cream served in a cone – two-thirds (65 per cent) of them to be exact – with a cup or waffle bowl trailing closely behind (55 per cent) and an ice cream sundae coming in third (47 per cent). 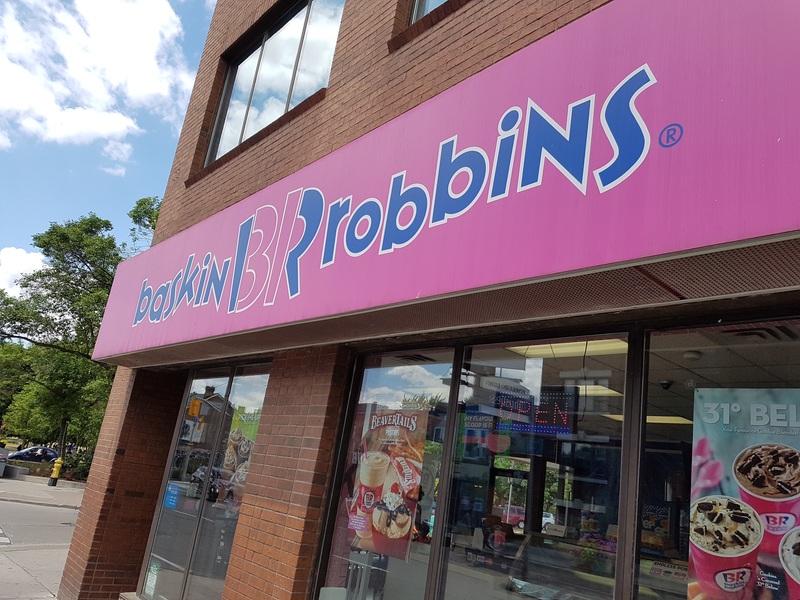 Ice cream lovers (like me) can now look forward to enjoying their favourite Baskin-Robbins ice cream flavours at home with the launch of #Celebrate 31, a promotion available at participating Baskin-Robbins shops across Canada on July 31. On that day, guests can take home their favourite flavours and receive 31 per cent off any Grab ‘N Go Pre-Pack Ice Cream*. The special offer will be available on the 31st day of July, August, October and December in 2016. If you are wondering why the promotion offers 31 per cent off…here’s your answer: “The number 31 represents history and flavour variety for our brand, which offers a different flavour of ice cream for every day of the month. Plus its’ a great way to celebrate National Ice Cream Month! 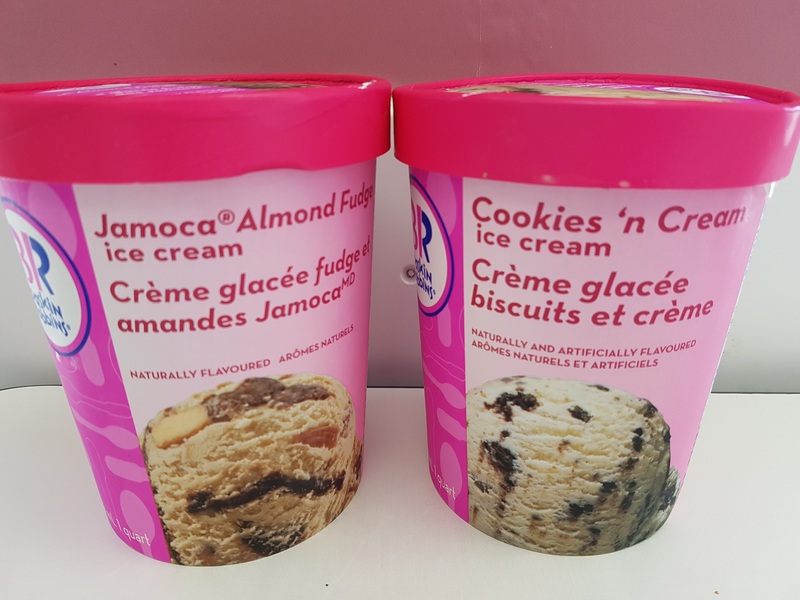 Baskin-Robbins pre-pack flavours include a variety of favourites and classics like Mint Chocolate Chip, Gold Medal Ribbon® and Pralines ‘n Cream. Guests also may enjoy the July Flavour of the Month, BeaverTails® Pastry, where 10 cents from every BeaverTails® Pastry ice cream scoop sold this month will be donated to SickKids Foundation. 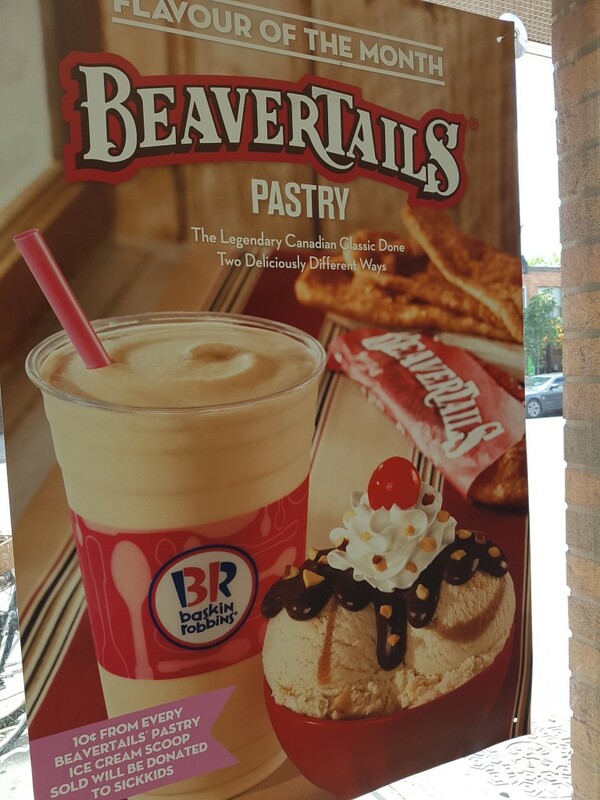 Once again, the BeaverTails Pastry ice cream hits home with me, as I grew up in Ottawa eating BeaverTails. Happy National Ice Cream Month Everyone!